Roll call........ Who's making the trip to come party in the big easy? 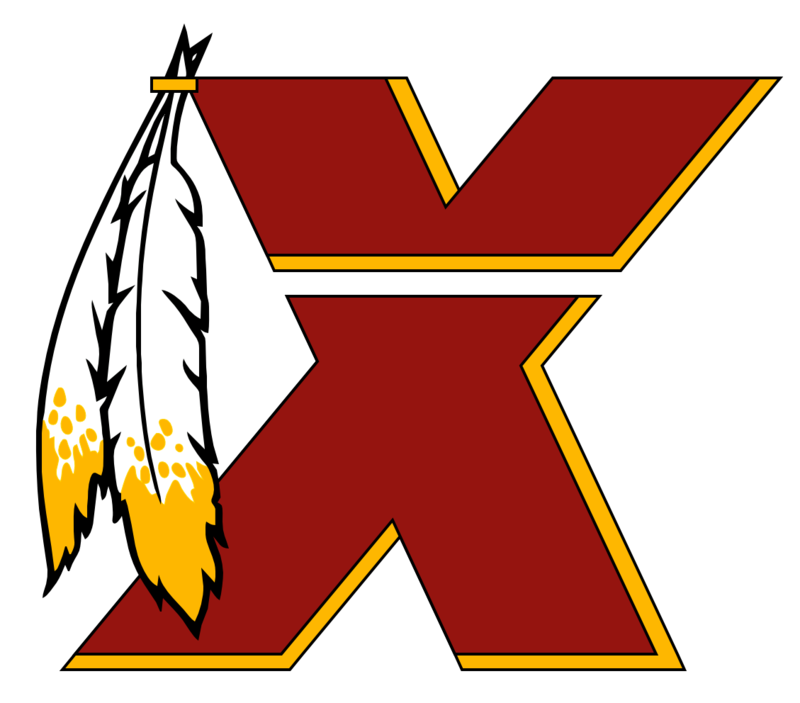 Redskins rally will be 6:00pm Sunday night before the game at pat o'briens on bourbon st. **** should be epic and we owe their asses from last year! HTTR!